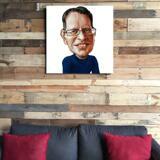 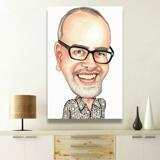 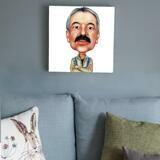 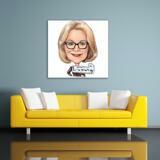 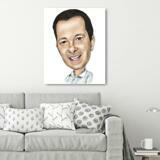 Get an original caricature drawing imprinted on canvas of the selected size. 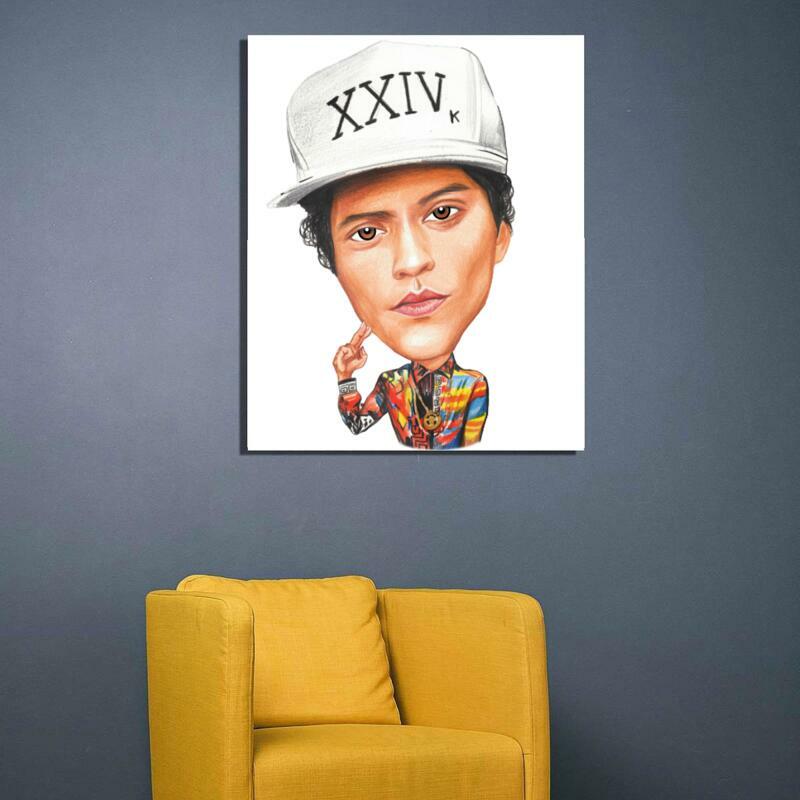 Caricature will be drawn from photo in colored pencils style, which will be ready for printing on canvas. 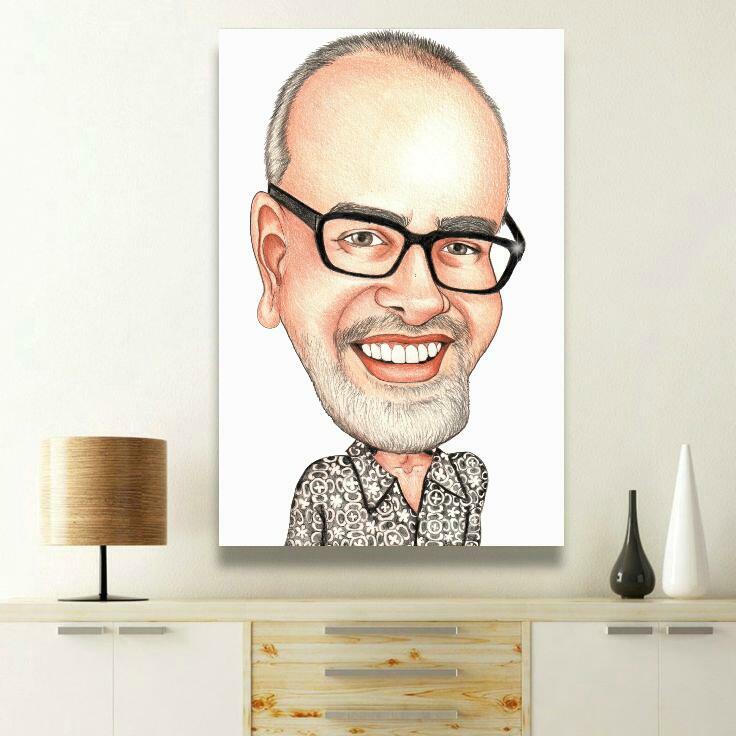 Original canvas made of your imprinted caricature drawing, will be perfectly looking in any room as well as we can make a personalized canvas for a gift to someone of your choice. 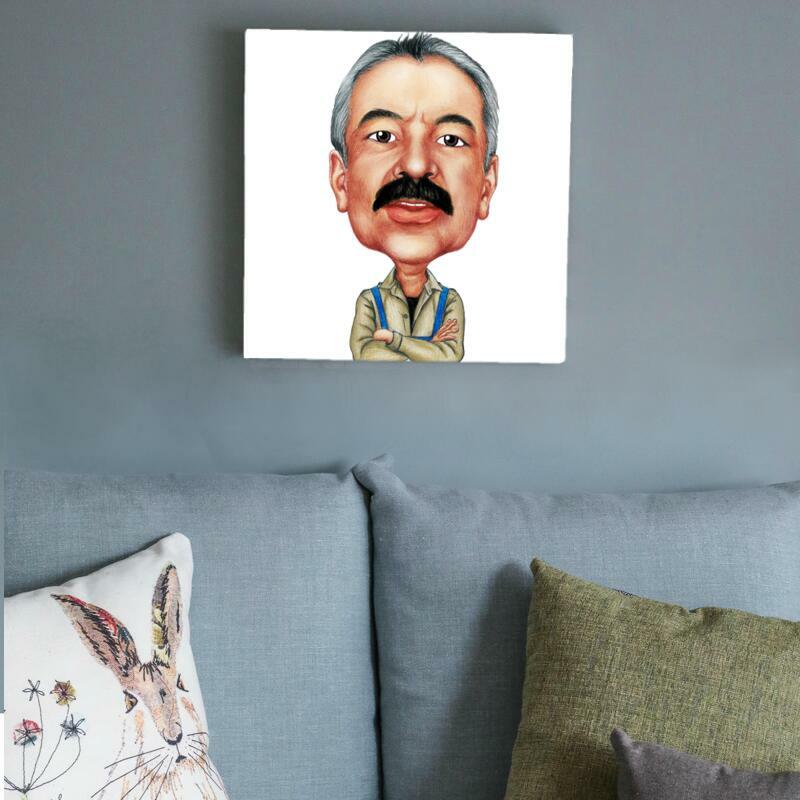 We offer worldwide shipping, so each person can get an incredible printed canvas with a caricature drawing on Birthday, Retirement, Christmas, Professionals Day and on any other special days, where this custom wall canvas print will make an appropriate gift.